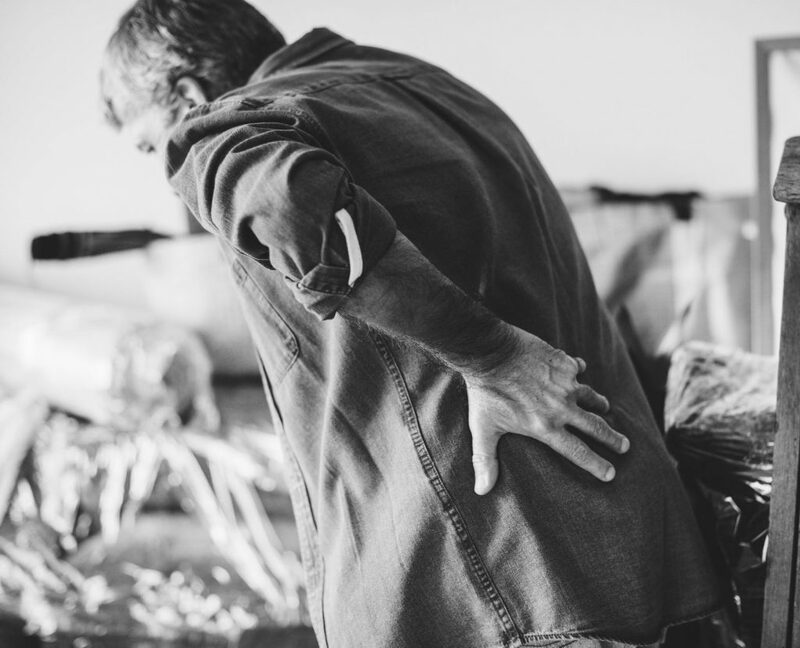 Over 60% of adults if affected by back pain, and it’s no surprise given society’s shift towards a greatly sedentary lifestyle. Factors such as lack of mobility, excess weight, inadequate exercise, and an unhealthy lifestyle can all affect the spine. On the brighter side, there many ways that you can overcome this problem. There are a lot of things that you should invest on for they can significantly positively affect your life, and a mattress is one of them. Buying a high-quality mattress can provide you good joint and lumbar support, making your spine aligned. Other kinds of mattresses are also available that can greatly help for those people who have back pain such as gel foam mattresses. This kind of therapy, even if it sounds scary and intimidating, is non-surgical and is performed while you are fully clothed. Its process includes laying on a specific table with a harness attached around your torso that’ll do the therapy on your spine. Mostly, it’ll just fix and alleviate the pressure on your spine to improve your back mobility and spinal decompression. Having frequent and regular exercise, especially when focused on resistance training, can strengthen your back muscles. Aside from that, cardiovascular training can also significantly improve blood flow and overall health. Moreover, performing a lot of stretching can also reduce muscle and joint pain as it enhances your blood flow. One of the most basic and effortless things to do to help yourself alleviate back pain is to hang around literally. Passive hanging can improve the strength of your shoulders and grip, as well as decompress your spine. To perform this exercise, all you require to have is a pull-up bar and yourself. Start by grabbing the bar with your hands in a pull-up position, then hang for a couple of moments. If your bar is low enough, you might have to bend your knees. One of the most effective ways in countering back pain if to do the following: elevate your lower extremities to redirect blood flow to the stressed areas; utilize a compression wrap to reduce inflammation; use ice to alleviate both pain and inflammation, and rest to help your body recover.